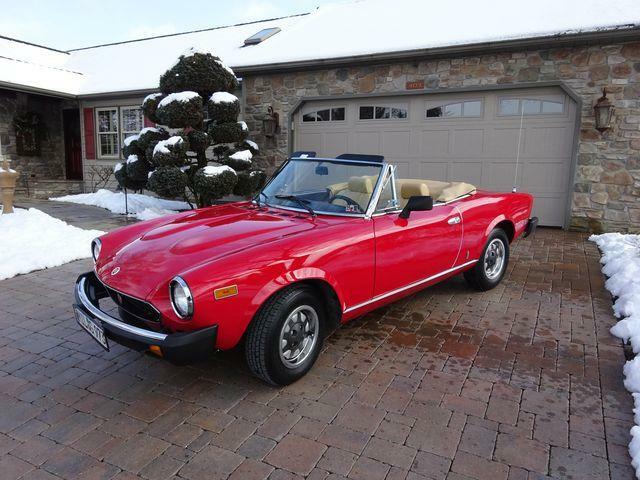 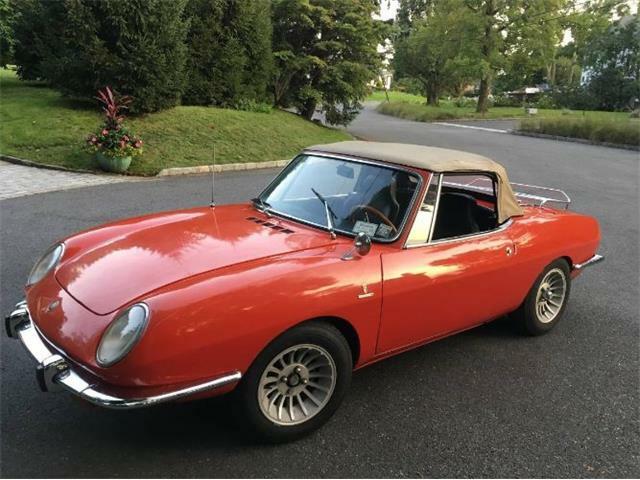 Yes, I wish the person selling this 1982 Fiat Spider provided more information in the advertisement on ClassicCars.com’s marketplace site. 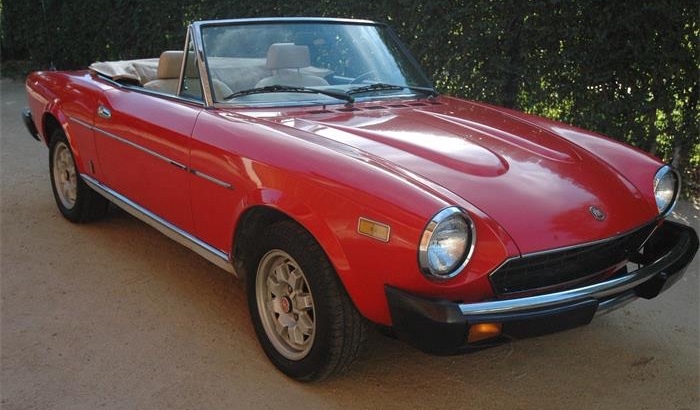 Yes, I wish the person selling this 1982 Fiat Spider provided more information in the advertisement on ClassicCars.com’s marketplace site. 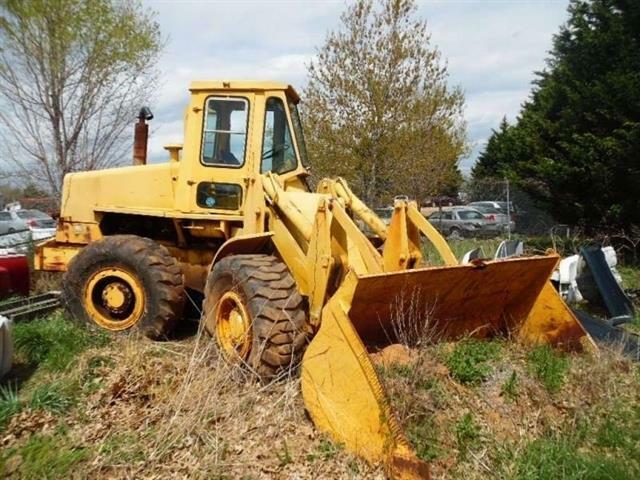 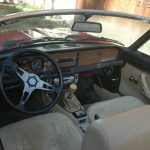 Yes, I wish the seller had included a photo of the engine and even a shot showing the condition of the chassis. 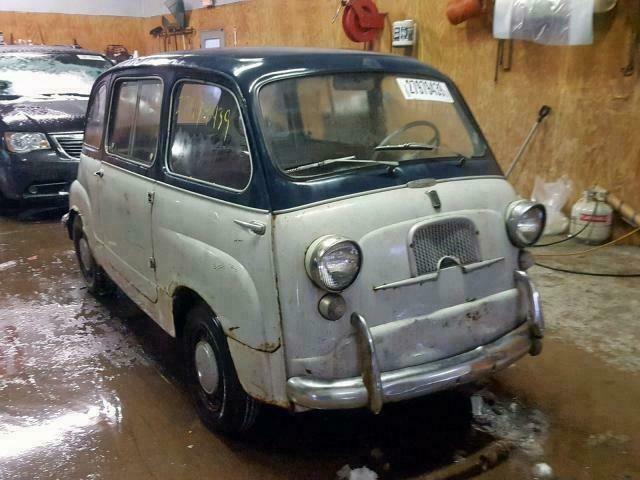 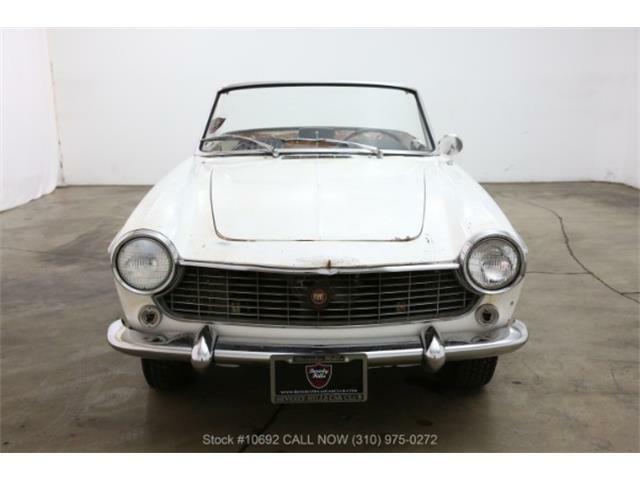 “One owner Fiat seeks new lover. 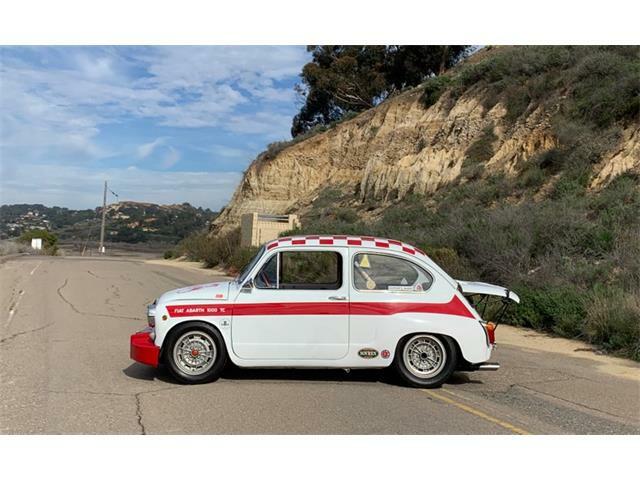 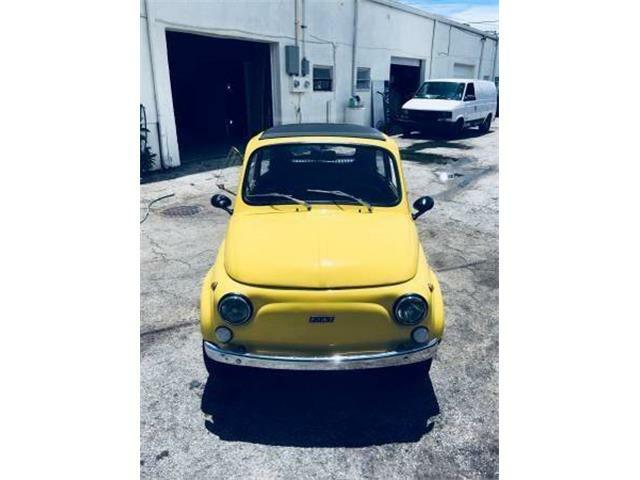 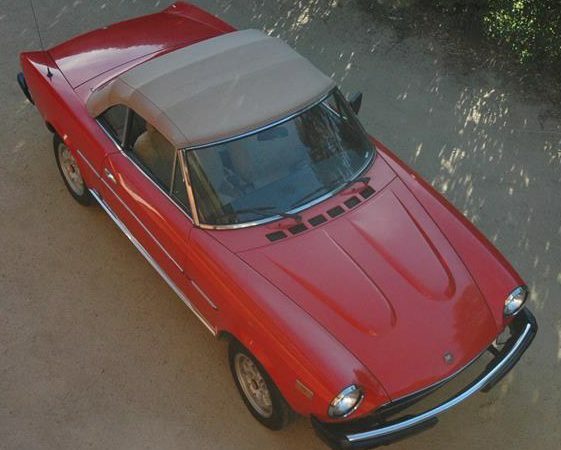 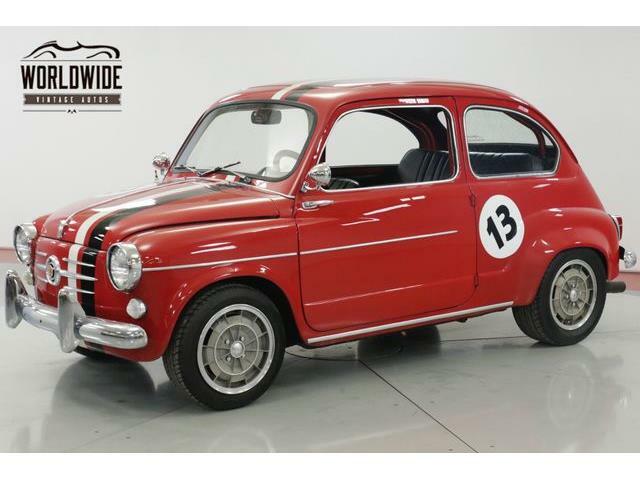 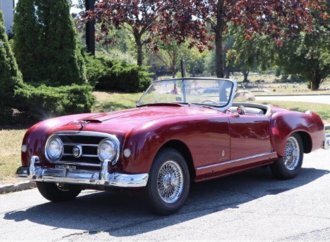 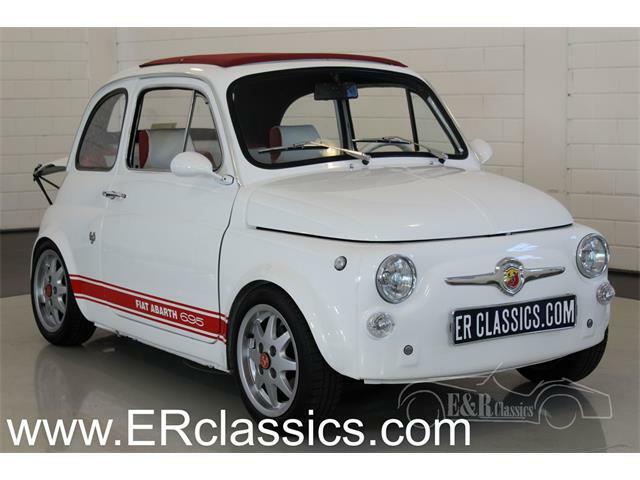 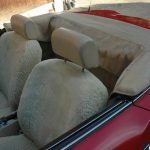 The seller seeks $13,000 for the car, which is located in Los Angeles, has nearly 164,000 miles on its odometer, and is an original and unrestored example of the Fiat Spider 2000 in red with a tan vinyl interior. 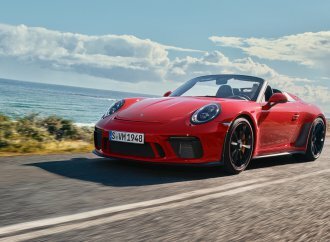 The engine is a dual-overhead-cam 2.0-liter four-cylinder with fuel injection and is mounted up front and empowers the rear wheels via a five-speed manual gearbox. 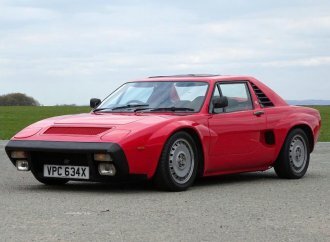 There are disc brakes at all four corners. 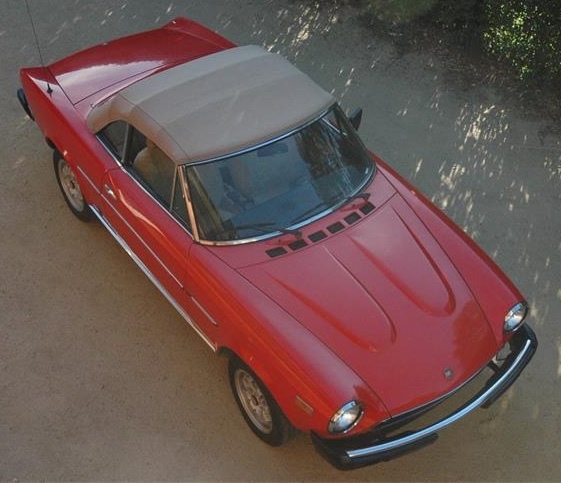 The Spider was the successor to the Fiat 124 Spider, which until mid-1978 carried a 1.8-liter powerplant. 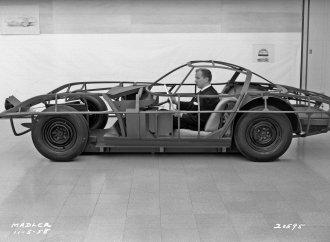 While producing 102 horsepower, the 2-liter does provide a significant jump to 110 pound-feet of torque. 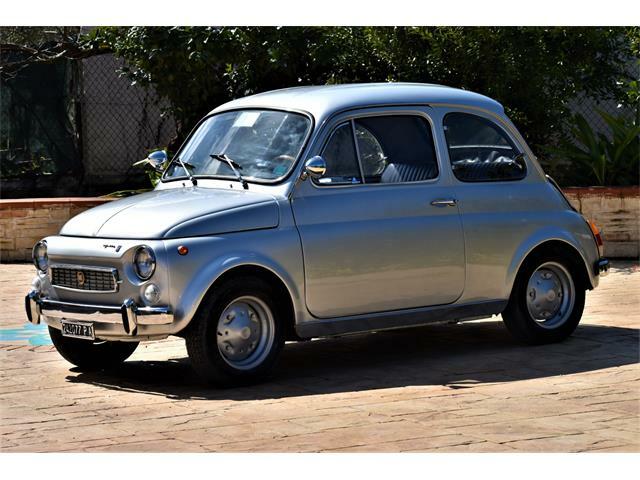 Unmolested original cars are increasingly rare, as are one-owner or even one-family classics. 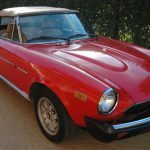 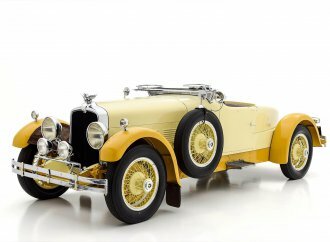 According to The Standard Catalog of Imported Cars, the Spider cost about $12,300 when it was brand new. 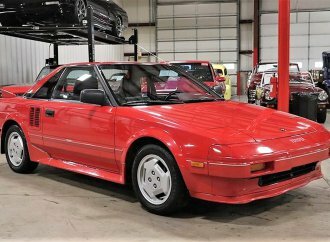 So the owner basically is getting his or her money back and you’d be getting a classic car that has been appreciated without its price escalating.